The Toyota Country Music Festival is synonymous with the word party. Delicious food and cool drinks? Tick. 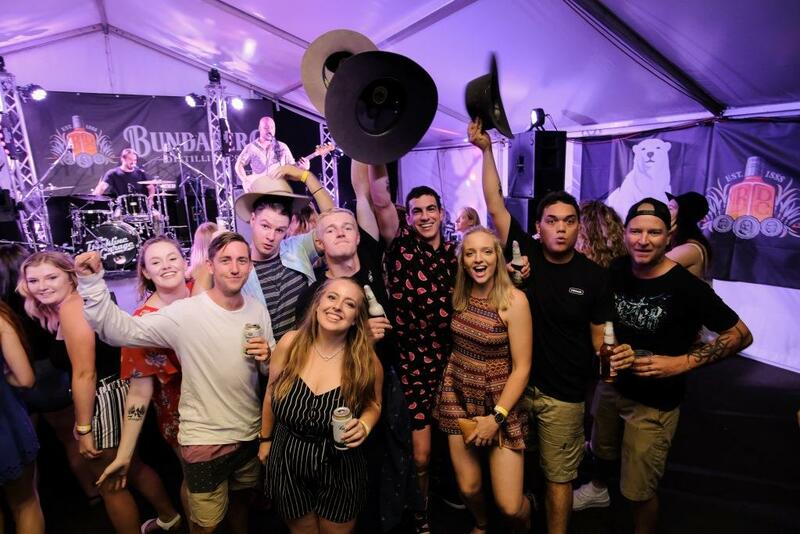 Come January 18 the biggest names of the Australian country music industry will walk the streets and rub shoulders with the thousands of fans who make the pilgrimage through the sky, along the roads and click clacking on the train tracks, gathering for 10 sun-soaked days of anthems and a belter of a good time. 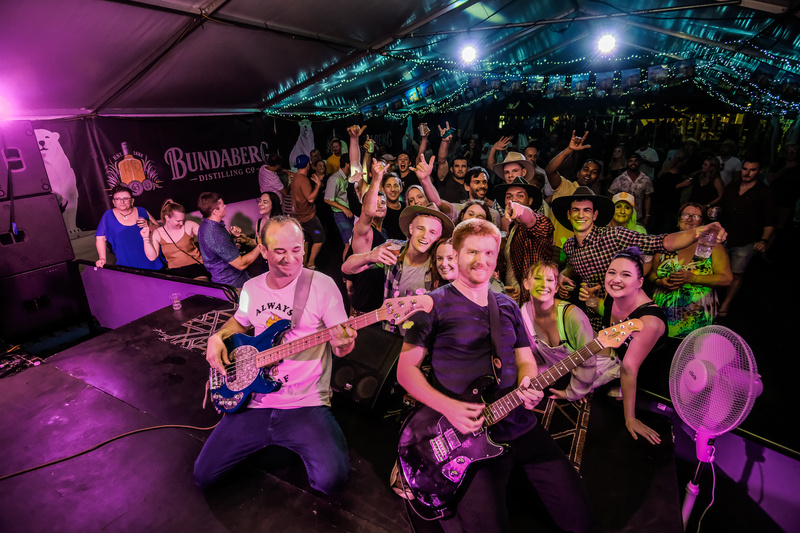 This is a place where new friends are made at the bar and old ones are embraced under the glinting Golden Guitar, where days are whiled away discovering exciting new talent and nights spent dancing on sticky pub floors and the cool grass of Bicentennial park under a velvet dome of stars. 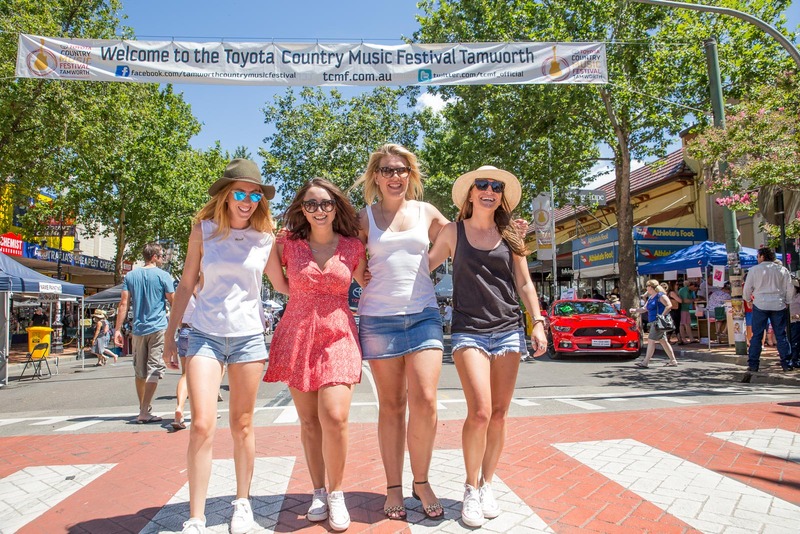 This is Tamworth, and the Toyota Country Music Festival.